Three pasta sauces I received for free in exchange for an honest review - That's it. Earlier this year, I challenged myself to a 30-day no-repeat recipe. The snag in this concept was cooking for picky eaters. Alas, I pushed on and came up with the 30 new recipes. In the process, I was given the opportunity to review pasta sauces by Galassi Foods, which are made in the USA - Coralville, IA to be specific. Two of the recipes used in my 30-day no-repeat recipe challenge came from their website. Galassi Foods, is a family-owned and operated business that has turned their Italian recipes into a business. 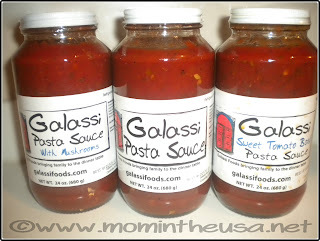 I was given the opportunity to review three of their pasta sauces, - Galassi Pasta Sauce, Galassi Pasta Sauce with Mushrooms, and Galassi Sweet Tomato Basil Pasta Sauce. I absolutely enjoyed these sauces. They contained chunks of ingredients - tomatoes, onions, herbs, mushrooms (in the Galassi Pasta Sauce with Mushrooms) - that I could hear and feel crunching while eating it. In order to properly taste the sauce, I set aside a couple of tablespoons to try each sauce on its own. I ended up eating the entire sample of each sauce. Each one was so delicious. My favorite sauce, hands down, was the Sweet Tomato Basil Pasta. In my opinion, it had a combination of sweet and savory that just danced in my mouth. It was simply fantastic. I served this meal when we had company over. 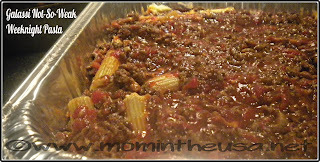 I wanted a recipe that was easy to prepare, could feed several people, and, of course, be delicious in the process. 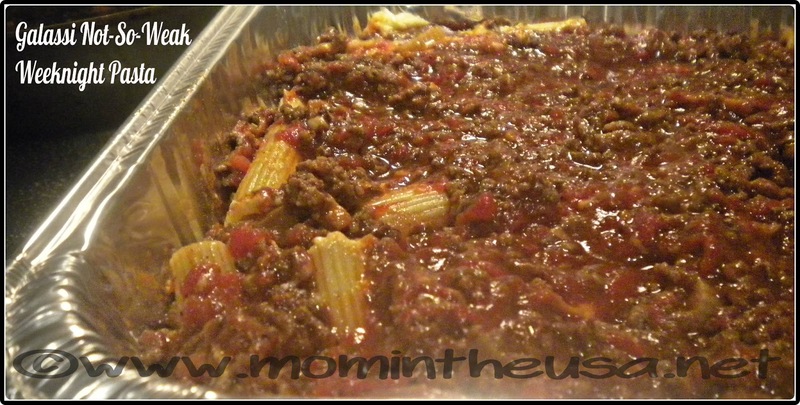 I used the Galassi Pasta Sauce with Mushrooms to make this recipe. I received so many compliments. The biggest compliment came when my oldest daughter asked for another spoonful and my youngest daughter said that this was best ever, ever. My husband went back for seconds also and said that this recipe was going in rotation. No doubt the sauce had something to do with it. I took a chance on making this recipe. 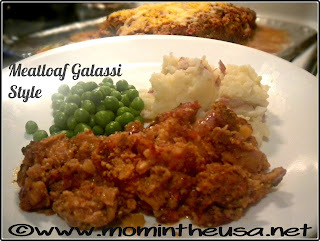 Several years ago, I found a good meatloaf recipe. Unfortunately, I drove it in the ground by making it one too many times. We have not eaten meatloaf in our home in several years. 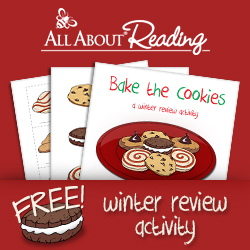 I chose this recipe because it incorporated vegetables and I appreciate recipes that do that. 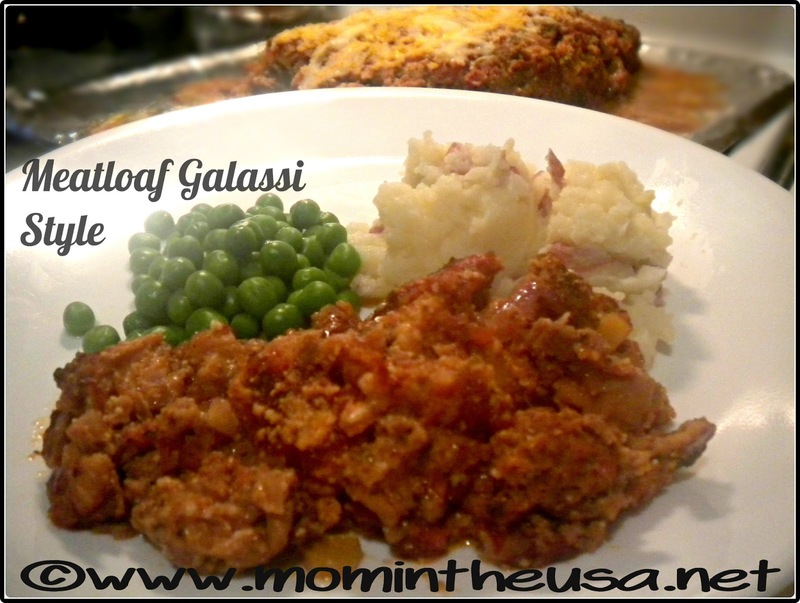 This is an Italian-style meatloaf, which I have never had. I used the Galassi Sweet Tomato Basil Pasta Sauce for it. I let Lyla taste some of the sample sauce that I had set aside and she loved it. She asked for more of it. We shared the sample sauce. The girls enjoyed this meal as well. I served it with some homemade mashed potatoes and peas. 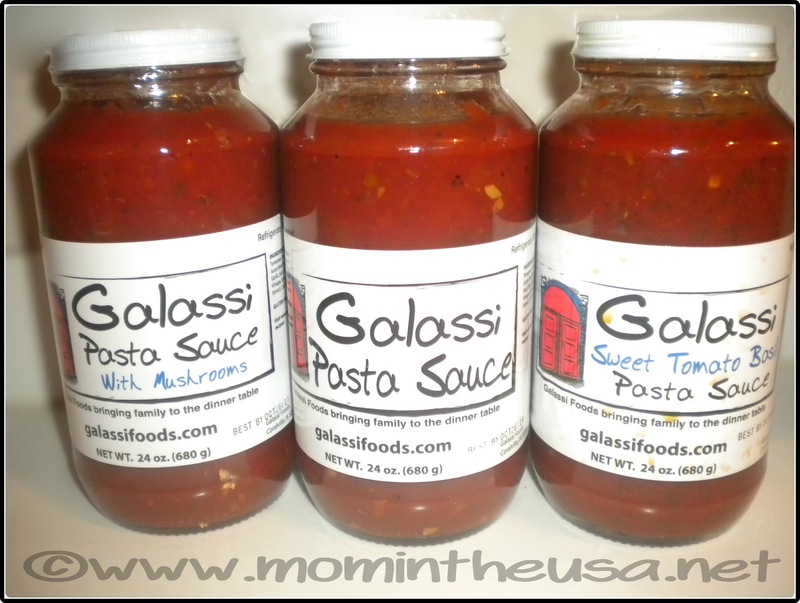 Update: To purchase any of Galassi Foods' sauces, you can purchase from their website or click here for a list of stores that carry them. I hope you're hungry because these sauces definitely deliver the taste you are looking for in a pasta sauce. 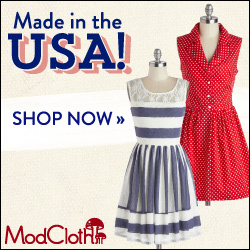 I have never heard of them, but I'm going to def. 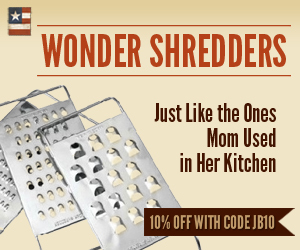 search for them the next time we're out grocery shopping. The recipes look good, I know a lot of hard work went into 30 days! Congrats on the success, and thanks for sharing the FYI about the Galassi. Thank you for the congrats on the 30-day challenge. It truly was a challenge and is still a work in progress. Thank you for stopping by.